The Health and Safety of our workers and employees is the prime concern for EW Howell. Our vision for an accident free workplace starts at the top of the company and filters through to every single employee. EW Howell has established and endorses a Safety Program which provides a safe and healthy workplace for each employee, while also protecting the environment. All employees are expected to work towards accomplishing the goals of the Safety Program and act responsibly in accordance with established policies and procedures. We believe that accidents are preventable, and zero accidents is our prime goal.  EW Howell provides corporate safety training to all of our field personnel, supervisors, project team and management, which includes pre-task, field & office, pre-planning and project team meetings to review safety issues.  Our Health and Safety Program (HASP) is available to all operations personnel. EW Howell has received numerous safety awards from the Associated General Contractors of New York State. Our safety track record is reflected in our highly competitive insurance rates and our EMR (experience modification rate) figures over the last several years. The National AGC Safety Awards (NASA) program has been an ongoing effort to offer AGC members an opportunity to evaluate their safety record. Safety Excellence award for 300,000 hours with no lost time for accidents. In his capacity as President, Mr. Rowland provides strategic direction, policy, and oversight on all safety policies and procedures. With over 15 years of experience, Mr. Grauer our Safety Director oversees the company’s safety program and visits the jobsites on a scheduled and unscheduled basis to assure E.W. Howell Quality & Safety Standards are met. Specific duties include coordination of field labor, schedule review, supervising quality control programs, trade union relations and job site safety. In addition, Mr. Grauer is a certified instructor and provides a support system for our superintendents in pre-planning, helping them to recognize and prevent daily jobsite hazards.